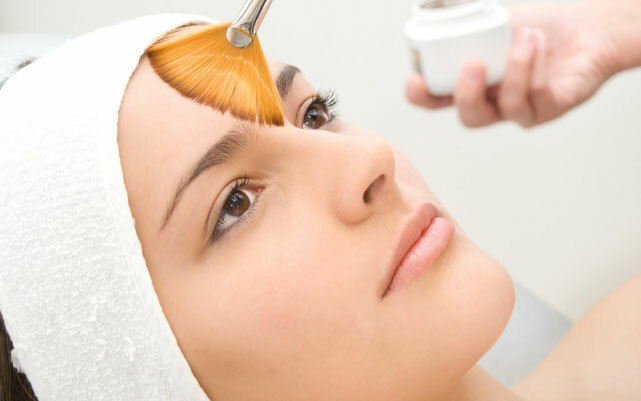 Soma Laser and Skincare Clinic was established in 2009 and has been successfully assisting clients ever since, ensuring each and every one is given a customised treatment or service based on their individual expectations. We are a unisex clinic and welcome people of all ages and walks of life. Soma Laser and Skincare Clinic stocks Dermalogica, Lamelle, Mama Mio, MD Lash Factor, Heliocare, Lala Lips and ButFirst Body scrubs. 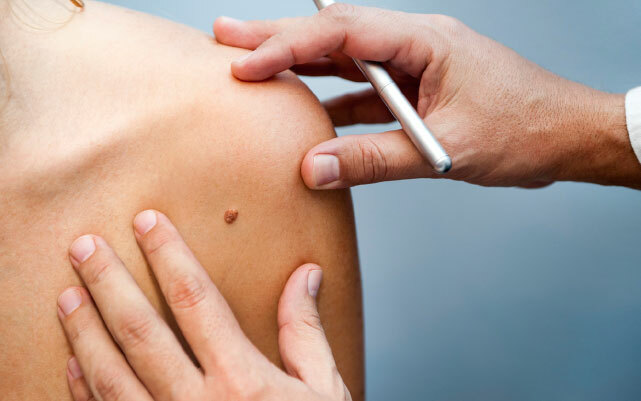 The LightSheer Diode medical laser is our choice of laser technology. Soma Laser and Skincare Clinic safely and effectively treats all skin types, both male and female. Our laser hair removal service is what defines us and the LightSheer Diode medical laser is our choice of laser technology. Soma Laser and Skincare Clinic safely and effectively treats all skin types, both male and female. 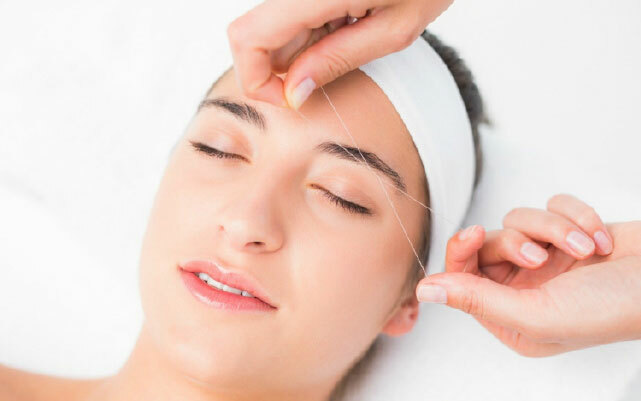 Specialising in a unique range of affordable, medical and anti-aging skin treatments. for a dramatic improvement in pigmentation, skin texture and fine lines and wrinkles. loose or sagging skin weighing you down? 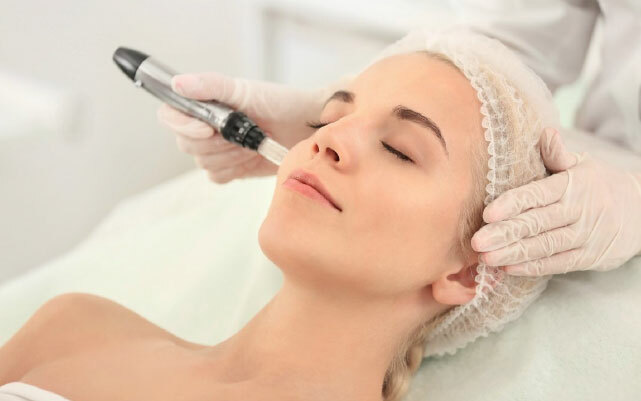 minimize unwanted pigmentation for a younger looking complexion with microdermabrasion. 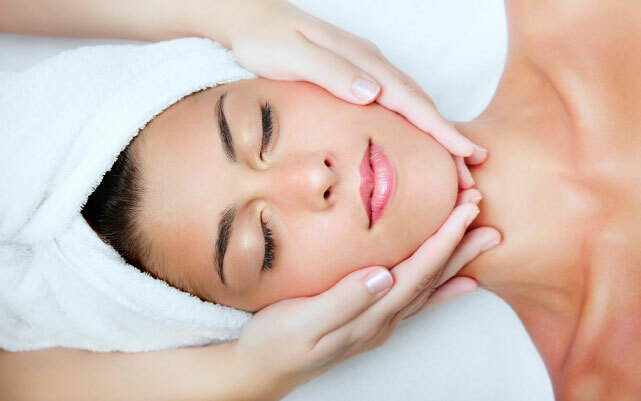 professional skin treatments completely tailored to your skin’s needs. manicure and pedicure treatment for hands & feet..
We understand that the look and feel of your skin and body determines how you feel. 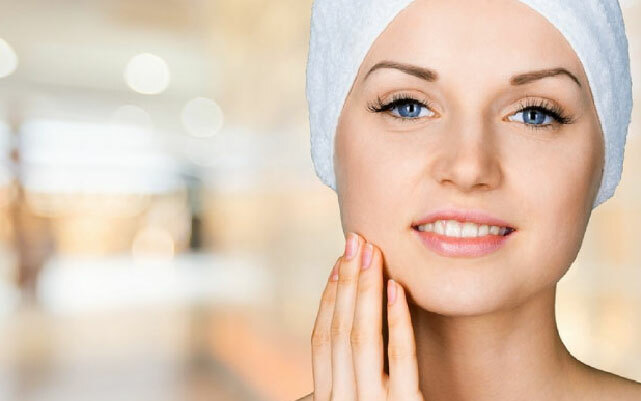 Comsmeceutical products are the only products that can change the skin because the active ingredients can reach the dermis where the transformative functions are performed. We stock Dermalogica, Lamelle, Mama Mio, MD Lash Factor, Heliocare, Lala Lips & ButFirst Body scrubs. With five treatment rooms and three nail stations available, each and every client is guaranteed to receive a personalised experience from one of our friendly, qualified therapists.